Well hello SXSW. I know you love tacos so consider this a solid. 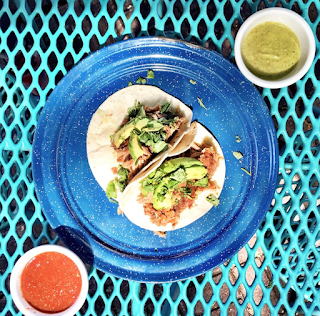 With this Austin Taco Map, you can enjoy the tastiest tacos (40+ taco joints!) 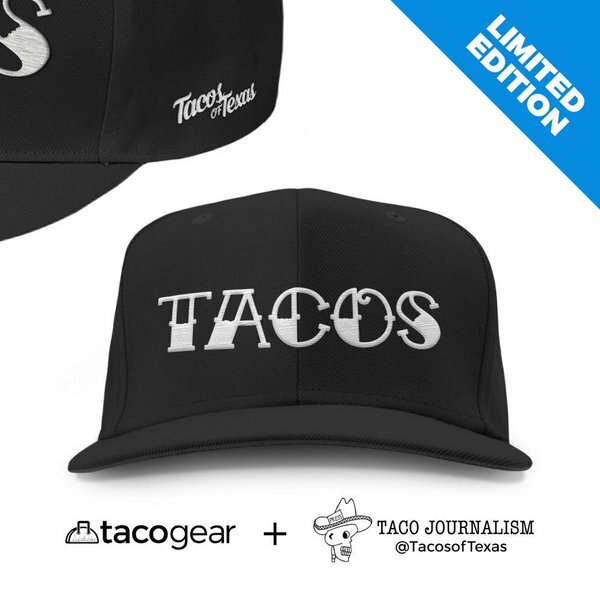 in Austin, Tejas, completely approved by this TacoJournalist. Sorry but if you're looking for gringo tacos, trendy or the touristy variety, this ain't that kinda list. 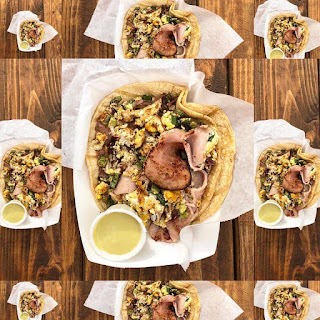 So enjoy my friends and make sure you tag @TacosofTexas on the Insta as you devour these amah-zing Austin tacos. Best Migas Taco in town! 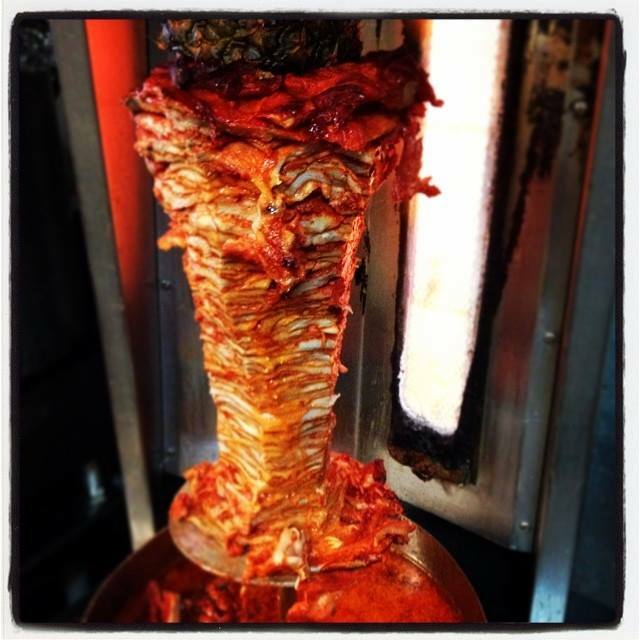 Tacos al Pastor from the Trompo! 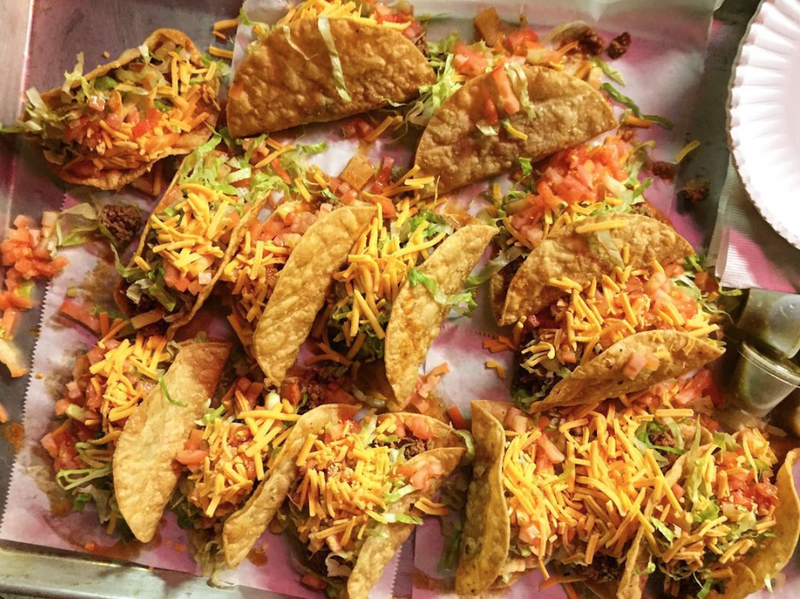 A whole lotta crispy tacos! 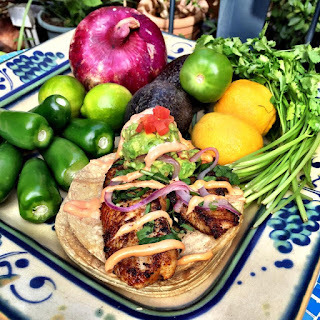 Also see Taco de Coliflor! 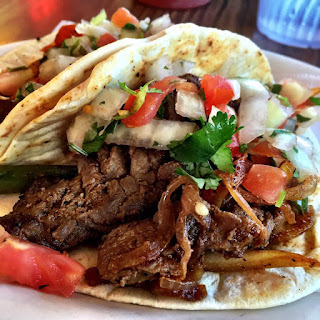 Fajitas Ranchera Tacos - Muy Espicy! 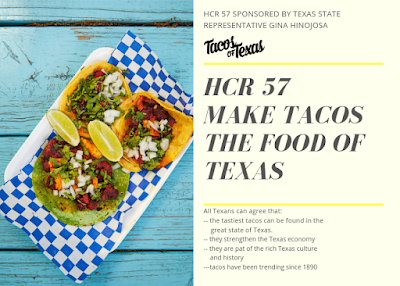 Let's unite all cities across Texas and make tacos the official food of Texas! 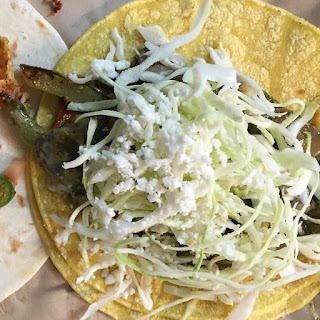 Whether you grew up in Texas or you got here as soon as you could, you’re probably eating tacos. 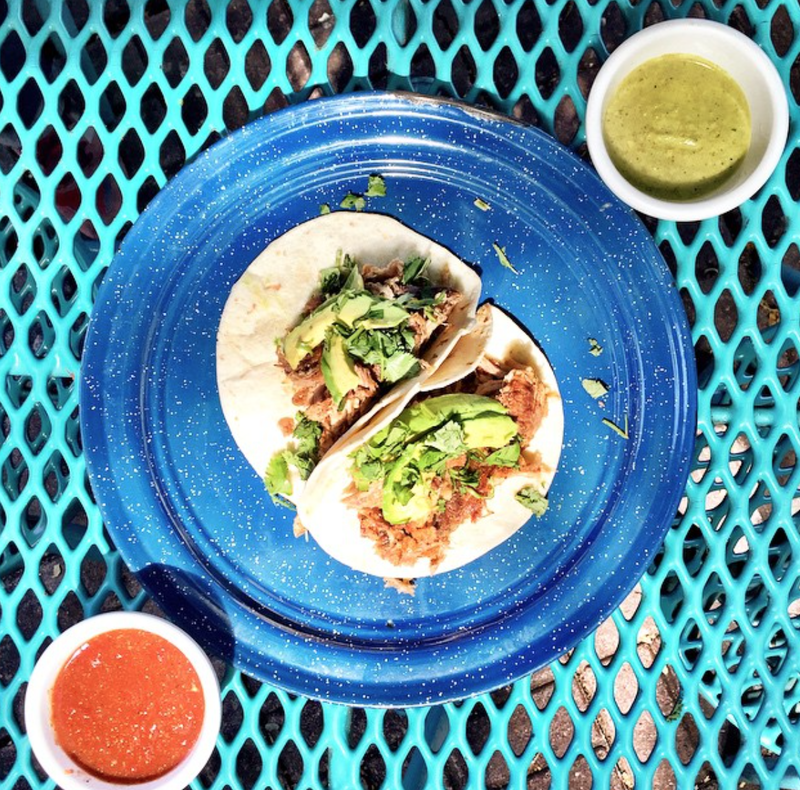 In Texas, people eat tacos on a weekly basis. Hell, tacos were here before Texas was Texas. Take the petition now y share-alo! 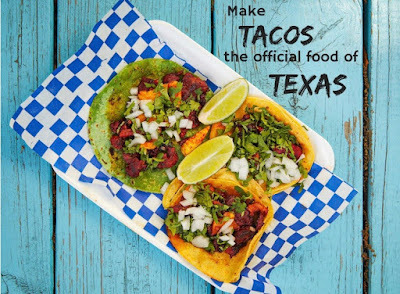 I know you love tacos and now you can stream the first season of the new Tacos of Texas Documentary Series. 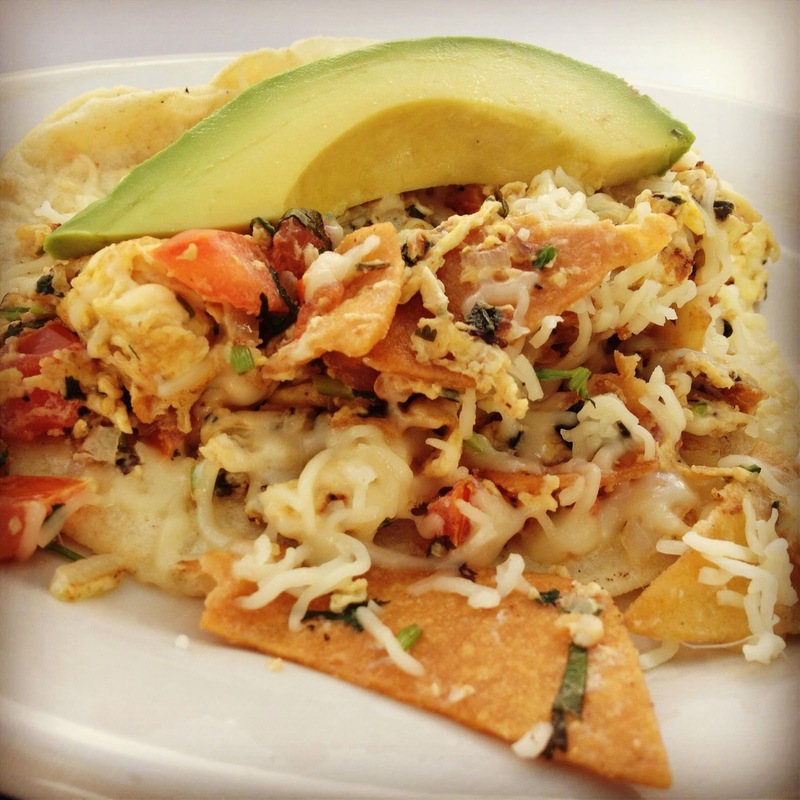 You'll laugh, you'll cry and you'll definitely get hungry! 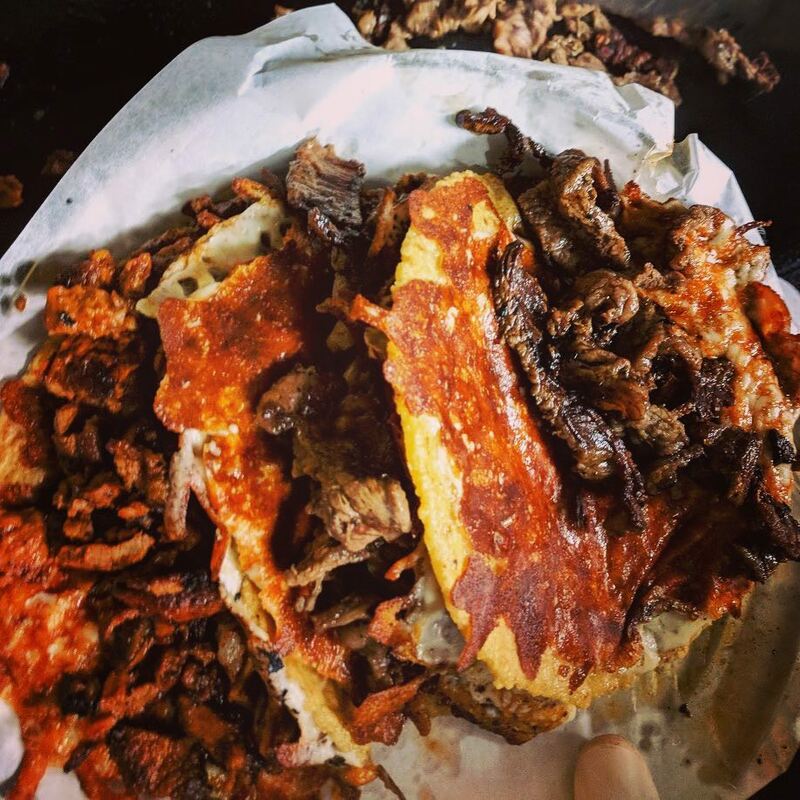 Enjoy Carnitas in El Paso, Migas in Austin, get get puffy with San Antonio's Puffy Tacos, learn about Tacos al Pastor and taco trucks in Houston, get a take on Modern Mexican in Dallas, make your own pozo for barbacoa in The Rio Grande Valley and wake up to Breakfast Tacos in Corpitos. 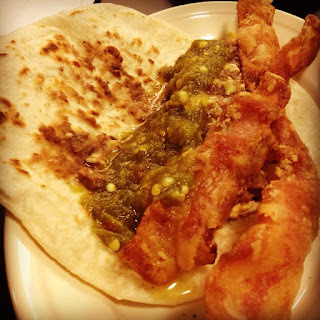 Stream all 7 episodes on our site: www.TacosofTexas.com or on Indie Lens Storycast on Youtube and SHARE-ALO! This is a TACO SERVICE ANNOUNCEMENT! We created the SXSW Taco Map with 30 go-to taco joints for your eating pleasure! We've eaten at all these taco joints, taquerias, trailers, trucks and mom & pop shops so yes, these are TacoJournalism approved. 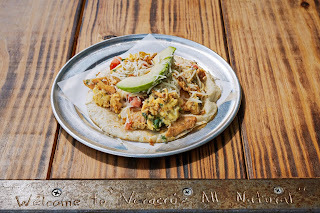 Sorry no gringo tacos here, no hotel tacos, no commercial tacos, no college tacos and no downtown tacos. 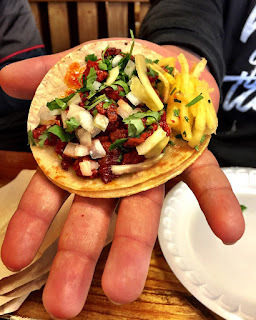 So if you like the real deal tacos, hit these places up! P.S. Hit us up for the Airbnb Austin Taco Tour on Saturday, March 10 at 10:30am. Register here. Y'all know we're about that #TacoLife and we about to take the tacos and The Tacos of Texas to a whole 'nother level! We pitched our idea, shot the pilot and now we're on for a 7 episode docu-series with ITVS Indie Lens Storycast in partnership with PBS Digital Studios. 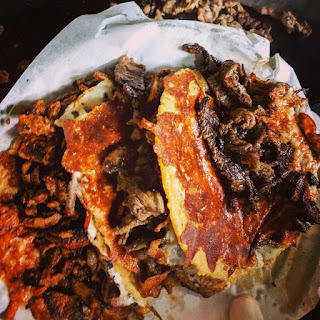 We'll explore all things tacos, taco culture and the people who make them and explore issues (cuz y'know, it's PBS) such as: taco gentrification and the importance of the tortilla, connecting audiences with the faces of immigrants who keep local traditions alive while pursuing the American Dream. Shoot, we'll prally chow down some tacos with Cookie Monster! LOL. No, not really. Check out el presser below for más details. 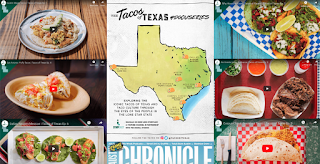 Austin, Texas, February 20, 2018 – ITVS has greenlit a new digital series, The Tacos of Texas, that will stream exclusively on Indie Lens Storycast, a YouTube channel launched September 12, 2017 in partnership with PBS Digital Studios. 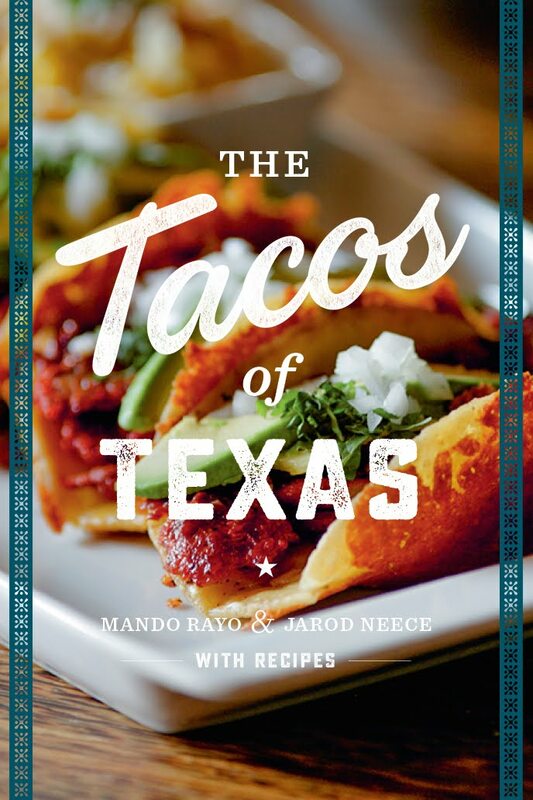 Mando Rayo and Jarod Neece, the team behind the books, The Tacos of Texas and Austin Breakfast Tacos: The Story of the Most Important Taco of the Day, set off to explore iconic tacos in cities throughout the Lone Star State in this seven-episode documentary series. 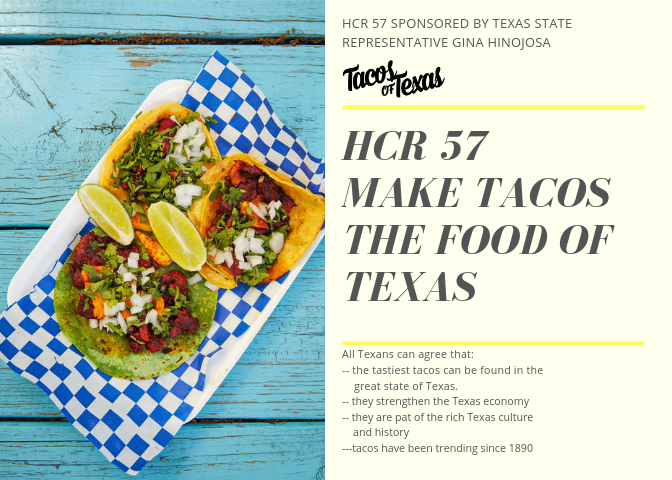 "We're excited to show viewers Texas' iconic taco styles such as San Antonio’s Puffy tacos, Austin’s Migas tacos, El Paso’s Carnitas tacos and the Rio Grande Valley’s Barbacoa tacos y más. 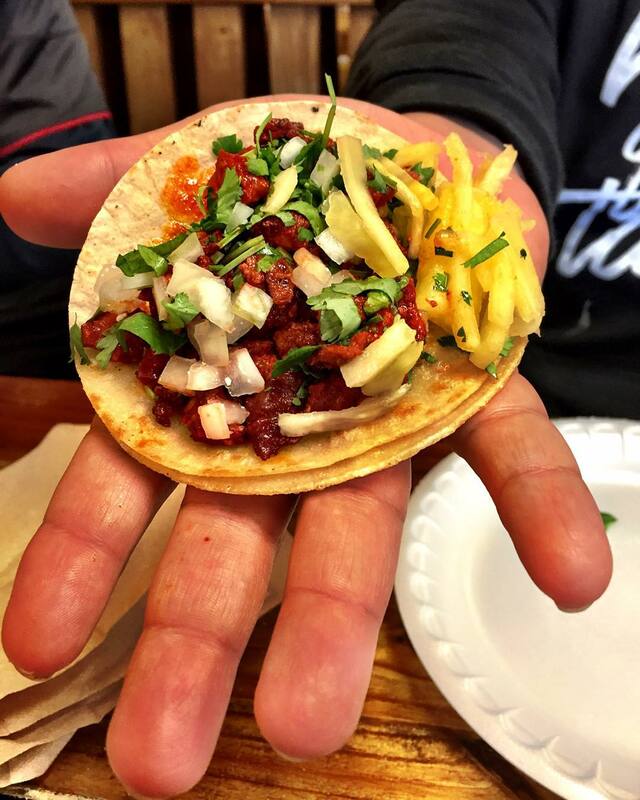 We'll talk to the people behind the tacos, explore their stories, food traditions and uncover each city’s unique take on tacos," said Mando Rayo, Series Producer. 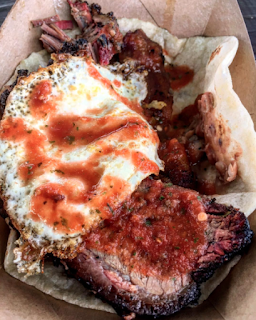 Born with tacos in hand, these Texas natives spent the past ten years covering the local taco scene, and now their love of this Texas staple will take them deeper than ever before as they explore the Taco Culture. 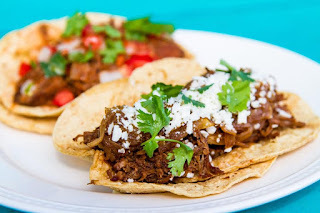 The series will highlight local issues such as: taco gentrification and the importance of the tortilla, connecting audiences with the faces of immigrants who keep local traditions alive while pursuing the American Dream. "Tacos are everything in Texas. We want people to see it for themselves through the eyes of people that make them. We're excited to partner with ITVS for this series because for us, tacos always taste better when you know the story behind the tortilla," said Jarod Neece, Series Co-Producer. The series has already begun filming and will continue through July, visiting El Paso, Austin, San Antonio, Brownsville, Houston, Corpus Christi and Dallas. 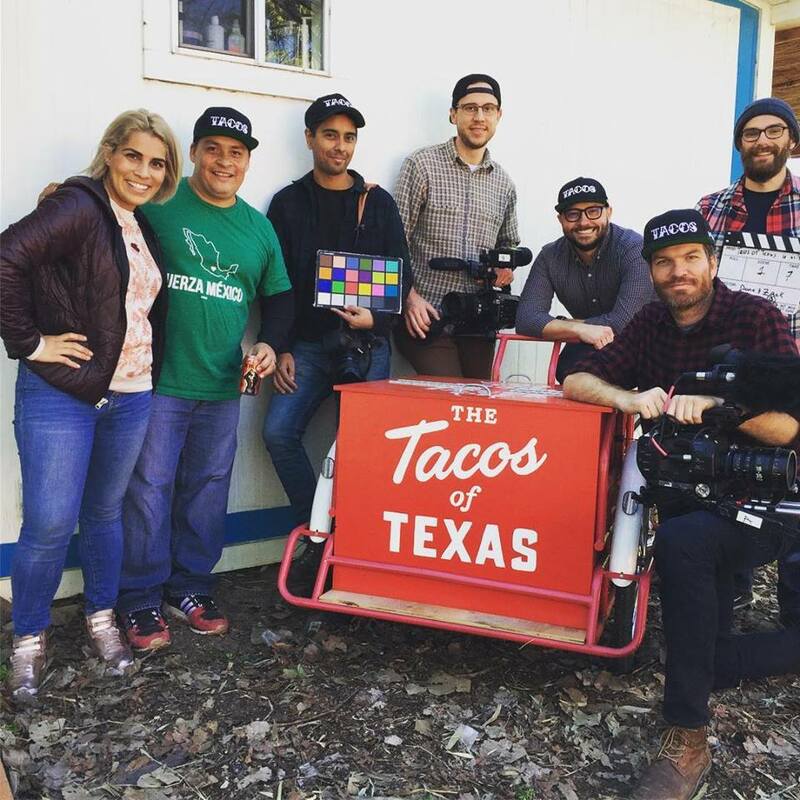 "With Tacos of Texas, the Indie Lens Storycast team saw two very engaging hosts in Mando and Jarod, who both have a deep knowledge of the diverse and quirky taco scenes across Texas," says Pamela Torno, Indie Lens Storycast Series Producer. "This series will give our digital audience an authentic tour of the state and give voice to the communities that are holding onto traditions while creating new ones, so we're pleased to support it." 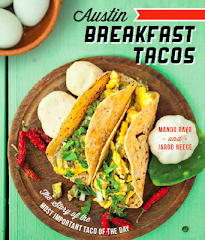 Mando Rayo and Jarod Neece are the authors of the best-selling books, The Tacos of Texas (University of Texas Press, 2016), Austin Breakfast Tacos: The Story of the Most Important Taco of the Day (The History Press, 2013) and founders of the blog TacoJournalism.com. Rayo is the CEO and engagement strategist at Mando Rayo + Collective, a multicultural advertising agency and Neece is the Senior Film Programmer for SXSW Conference & Festivals, working with them since 2002. Indie Lens Storycast is a free docuseries YouTube channel presented by Independent Lens in partnership with PBS Digital Studios. Created by indie filmmakers, and developed by ITVS, Indie Lens Storycast showcases stories that reflect the funny, strange, and dynamic world we live in. Featuring a range of topics and expanding Independent Lens' content offerings to connect with a digital-savvy audience and experiment with new formats to spark conversations vital to communities across America. Visit the Indie Lens Storycast channel on YouTube for more information. Calling all taco lovers! Join us for Tacos for Houston as we raise funds for Hurricane Harvey Relief. 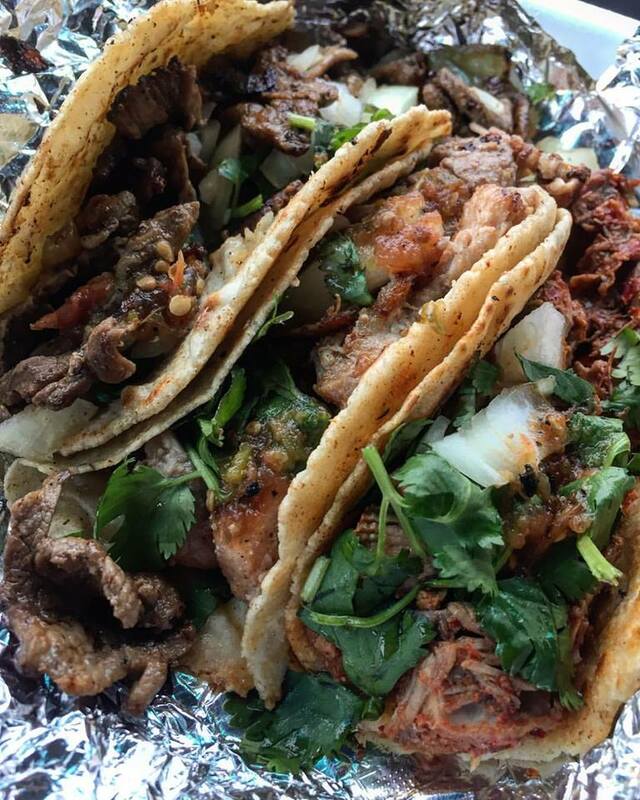 Your mission is to go eat tacos this Saturday, 9/2 (yes all day!) 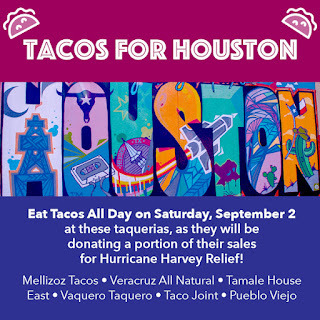 with our participating taco shops & taquerias as portions of the sales will help our amigos in Houston & the Gulf Coast. 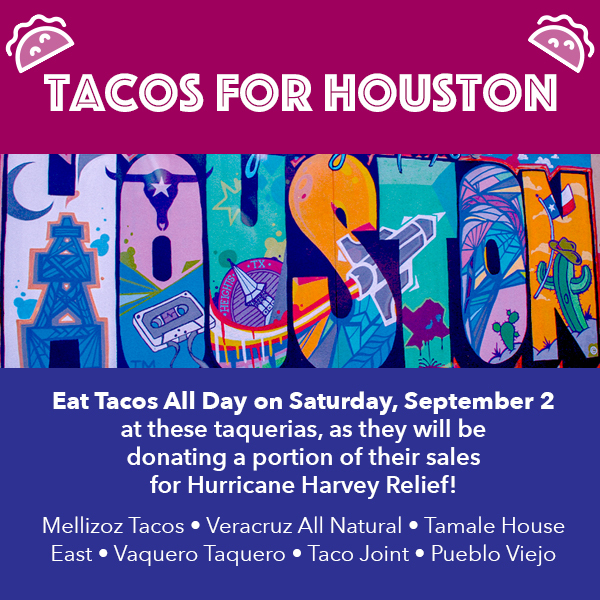 So wake up on Saturday and satisfy your taco obsession while helping nuestros amigos in Houston and the Gulf Coast! Proceeds will benefit the Greater Houston Community Foundation & other local nonprofits.